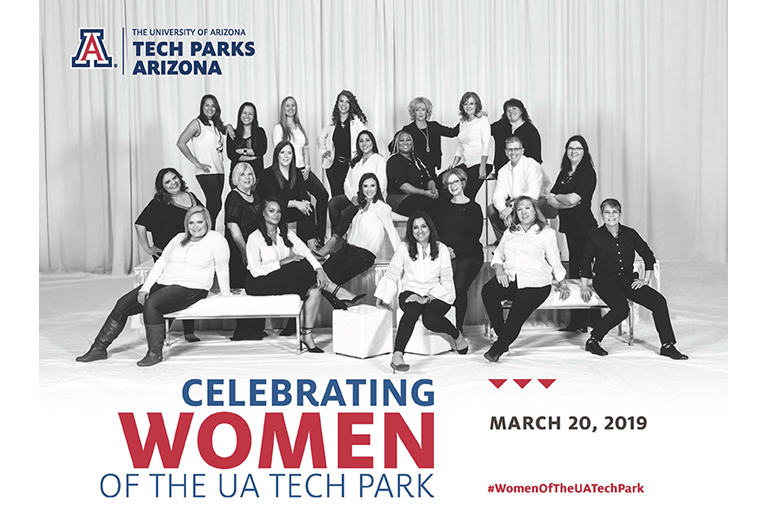 UAHS BioCommunications principal photographer Kris Hanning was selected to photograph 25 women of the UA Tech Park in celebration of both National Women’s Month and the Tech Park’s 25th anniversary. Effective medical or scientific illustration is the result of a collaborative effort between the subject matter expert and the illustrator. Illustrations are especially useful for complex concepts. These days it is critical to stay connected to the students, faculty and alumni of your college or department. You can do this easily with an eNewsletter and Biocom can help you. Express your research with clear and detailed illustrations. Developing modern and dynamic websites that can be easily navigated on a variety of devices and platforms is what Biocom excels in. Exhibits may include illustrations, photos, text, dimensional models, actual materials, or equipment. Exhibits can employ video presentations, computer-based presentations, or rear-screen slide projection.